Call or email us any time, any day to contact an experienced Goulds pump expert for sales, service, and support. You will talk to a live person who knows Goulds Water Technology. We have the largest inventory and prices that can’t and won’t be beat for the Goulds pumps and parts that you’re looking for. Many of the pump part numbers ship same day! We are an authorized Goulds Pump distributor. Call 24/7 for Immediate Sales Assistance! 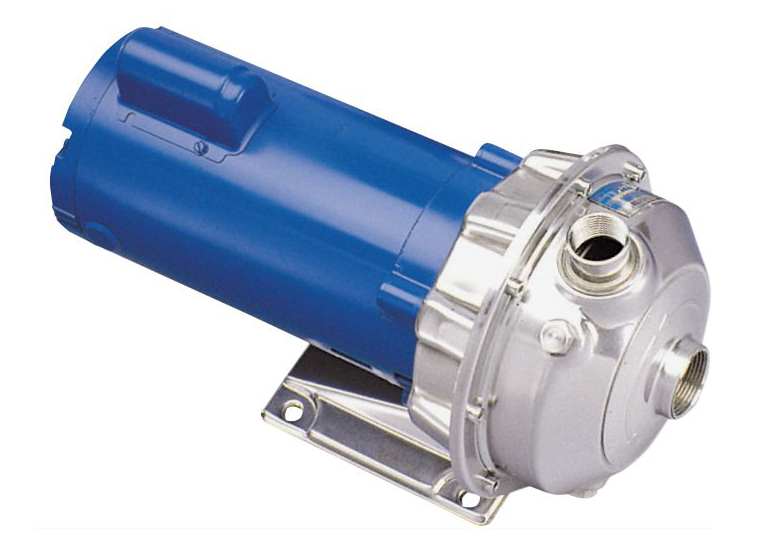 The following Series of Pumps include MCS, ICS, NPO, SHV, NPV, SVI, 3656, NPE, ICSF, 3657, SSV, 3757, VB, and many others are just one phone call or email away! Within these series are Stainless Steel End Suction, NPO Stainless Steel, End Suction SS, ICS/ICSF, 3657/3757, SSH, Booster Pump, Vertical End Suction, Vertical Stainless Steel, Multi-Stage Booster Pump, Vertical Multistage. We also have Goulds Water Technology parts and accessories such as cases / casing and repair kits. For the big catalog site with more information on Goulds Water Technology and other Pumps please visit Pump Catalog. Take a look at a portion of what we have: Goulds Water Technology Pump List Page 1. Call Us Right Now For A Quick & Easy Quote! We know Goulds Pumps and Stock Many G&L Pumps here in our warehouse. Our experienced and knowledgeable sales experts will beat any deal you can find on the web! Don’t believe us? Just try us out and see for yourself… our huge discounts on all Goulds pump will beat the pants of our competition. Looking for a Goulds stainless steel end suction pump? How about Vertical Multi-Stage Goulds Pumps? We carry them all… Centrifugal, Self-Priming, In-Line as well as Waste Water and Sewage pumps. Please don’t hesitate, call us for any and all inquiries about any of the following Goulds pumps. 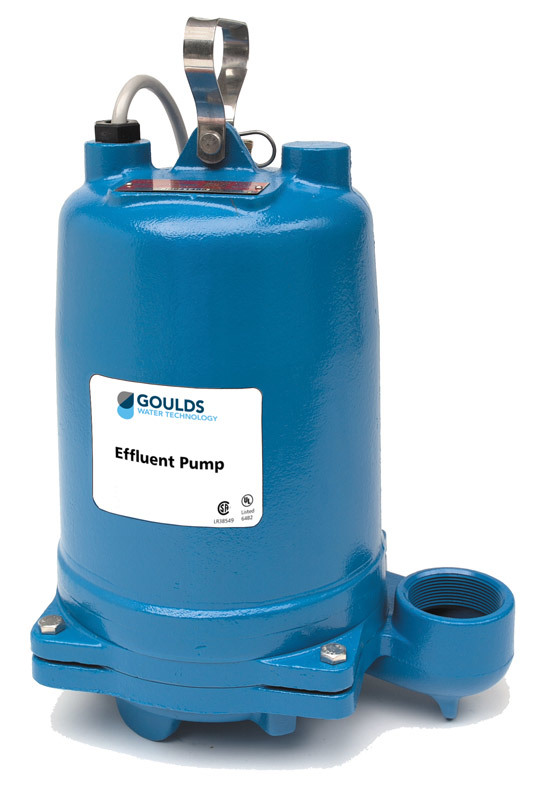 Don’t worry if you don’t see the Goulds Pump Series you are looking for… we have it! Call 1-800-810-1053 Right Now! Contact A Goulds Pump Catalog Professional Today! Our Experienced Goulds Pump Sales Associates are Standing by right now to help you with all of your Goulds pump needs. If you are looking for the fastest way for us to service you, call 1-800-810-1053 otherwise fill out our contact form below and one of our knowledgeable representatives will contact you shortly.